The shed hunting and antler buying race is on. I am intrigued by the thousands who wander the hills searching the only treatment available to managing their addiction. 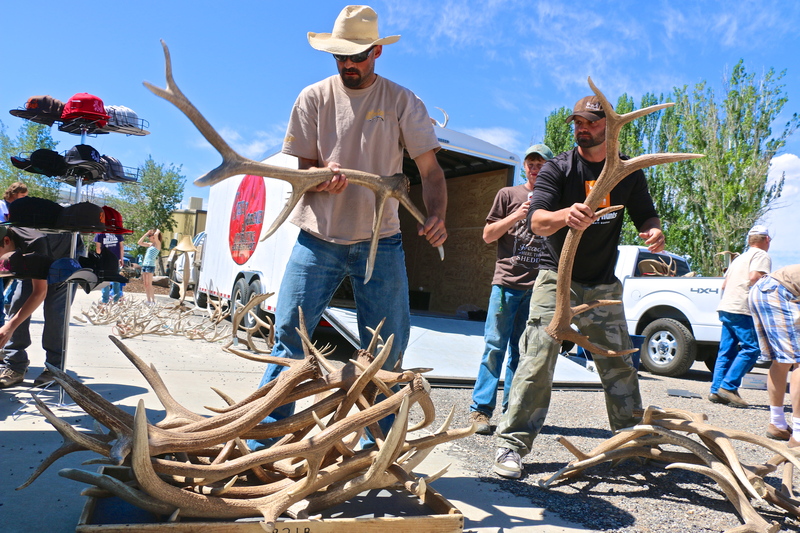 Ironically, a good portion of the commercial demand on shed antlers is medicinal. This is driven in large portion by an overseas market. 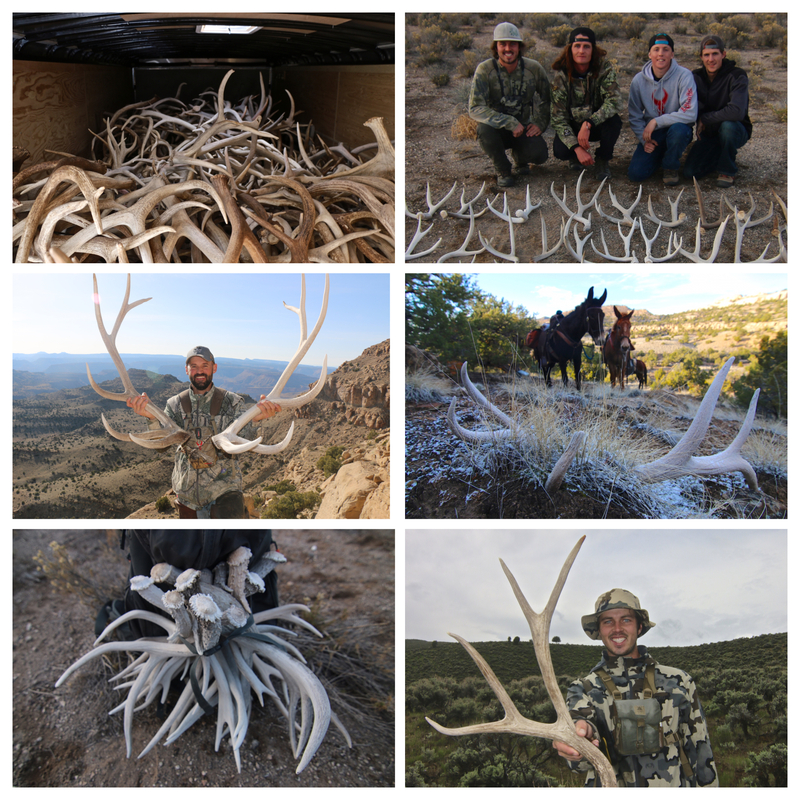 As for the shed hunter, the only medicine required to manage their addiction is more hunting! 1. Reputation Talks: Find a buyer with a longstanding reputation of being honest and fair. A self-proclaimed “we are the best in the business” or “we give you the most” means very little. What are the vast majority of sellers saying? A buyer’s reputation comes not from their own words but the words of their customers. Reputation talks! 2. Clean Em’ Up: A common sense move when selling anything tangible would be to clean it up. I was amazed to learn that this is often overlooked by many shed hunters interested in bringing top dollar for their sheds. You would never lay a stack of dollar bills next to the oil slick in the garage. Keep this in mind as you look to store your accumulating stack of sheds. If little thought goes into the storage and transport of your sheds, irreversible damage may be impossible to clean or repair. Assuming no major damage has occurred, take a minute and clean em’ up! 3. Grade First, Price Second: I do not suggest you pay little attention to price/lb; however, many sellers get caught up on price alone while missing the grade. A seller’s money is lost or gained on the grade. When researching a buyer, ask first the question “Are they fair in their grading?” The price per pound may fluctuate between buyers. It is easy to take your eye off the ball by focusing solely on price. A missed grade will cost you much more then the variance in price from buyer to buyer. The reality is go back to our #1 tip and this is less a concern. A great buyer has enough business that they are not going to live or die on gaining the upper hand on a singular purchase. Grade first, price second! Brown ($$$): Key to picking up a brown and bringing in top dollar is time. Over time adverse weather causes cracking and discoloration. If it has cracks, it will not be graded brown.You have approximately 0-6 months of exposure before an antler’s quality is compromised. 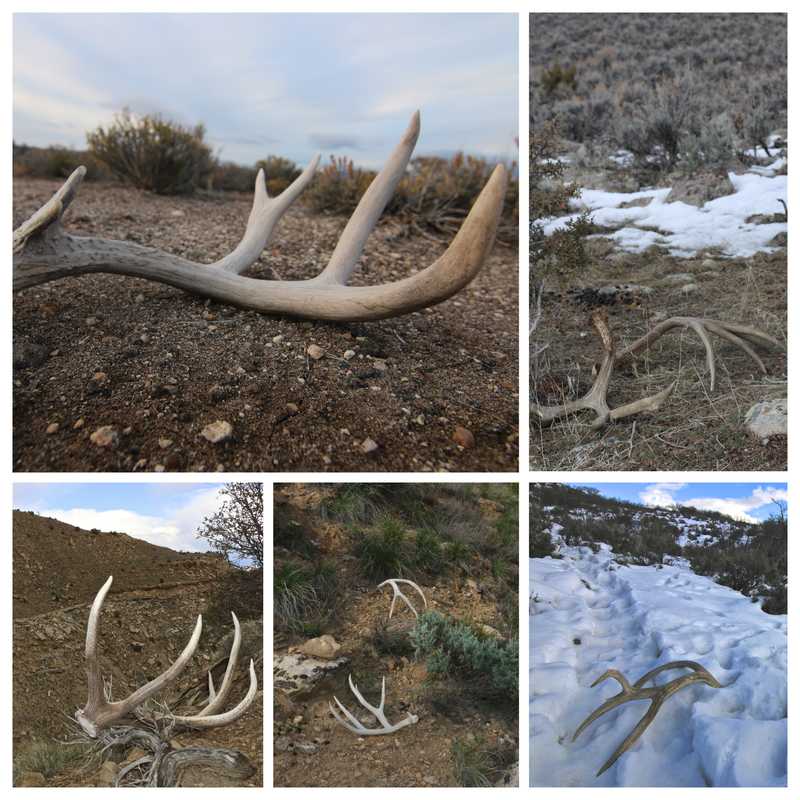 That being said it is tempting to stretch the boundaries of ethical shed hunting. Be sure your efforts to find the highest quality sheds do not pressure an already vulnerable winter herd. 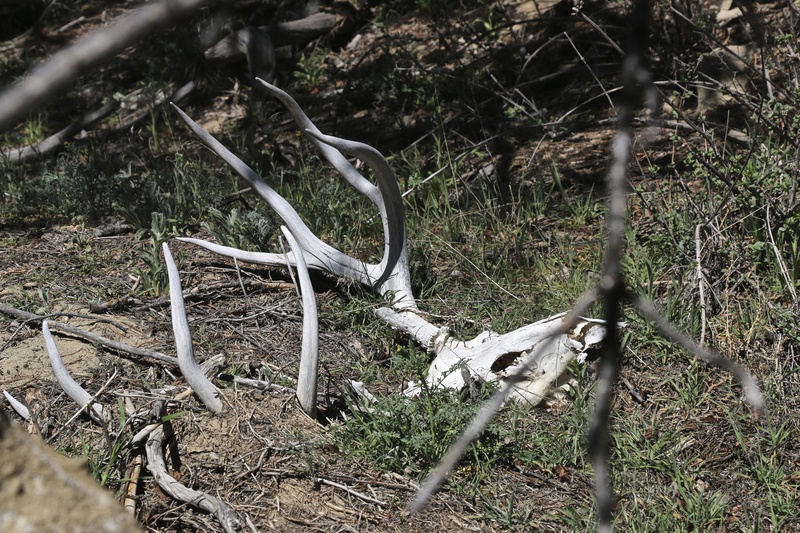 White ($$): Weathered over the course of 1-3 years will likely land your shed at a white. As you can see time is a bit more forgiving in this regard. Key to this grade is whether or not the antler is beginning to turn grey with additional cracking. Once that takes place, a chalk grade will be considered. Chalk ($): At over 3 years the weather starts to take its toll. Key indications of this include greying, deep cracks, and flaking. Any pink coloration will land your shed in the chalk category. Don’t get discouraged as there still is a bit of money to be made with chalk antlers. The reality is from chalk to brown they’re all pretty exciting to find! Understand the grade! 5. “Painted” Is Not a Grade: Leave your painted antlers at home. Paint them to keep them. Once painted your sheds have little to no worth to an antler buyer. Painted is not a grade! 6. Price Check Within Your Market: Unless you plan on traveling to distant locations to sell your antlers, price check within your given market. It can be frustrating and unproductive to both buyer and seller when conducting price comparisons outside of your area. Price check within your market! 7. Ask: Trophy quality and special characteristic sheds can garner higher prices outside of the general grading scale. It never hurts to ask or negotiate such concessions. 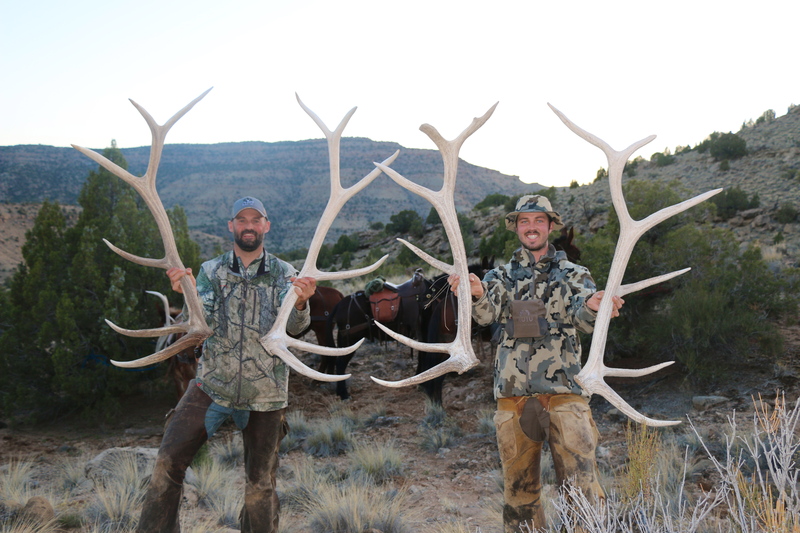 A general rule of thumb puts your trophy class antlers at 180”+ on deer and 360”+ on elk. Keep that in mind when bringing something truly special to the table. Also keep in mind that your antler buyer is likely well aware of how to accurately measure score. Ask! 8. 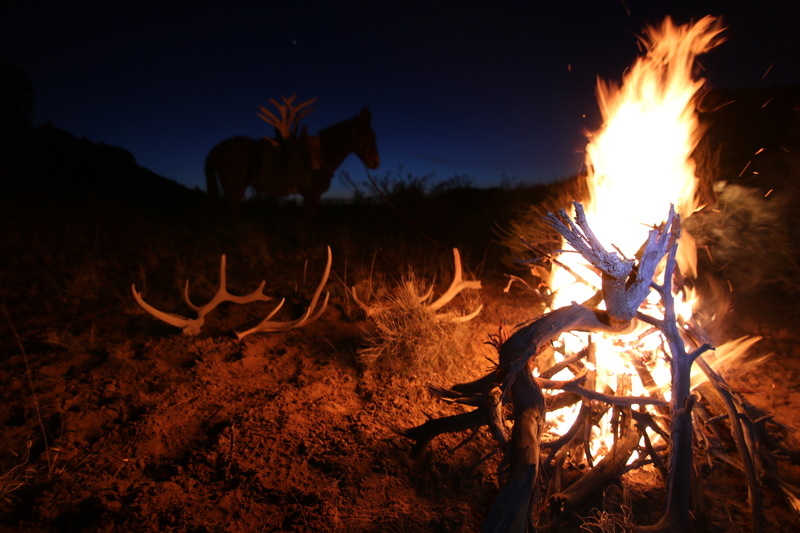 Know the Law: A good and reputable antler buyer will record everything required by law. For example, when selling a deadhead don’t be surprised when a buyer asks for name, address, phone number, and signature. Do NOT peddle stolen antlers. Know the law. 9. 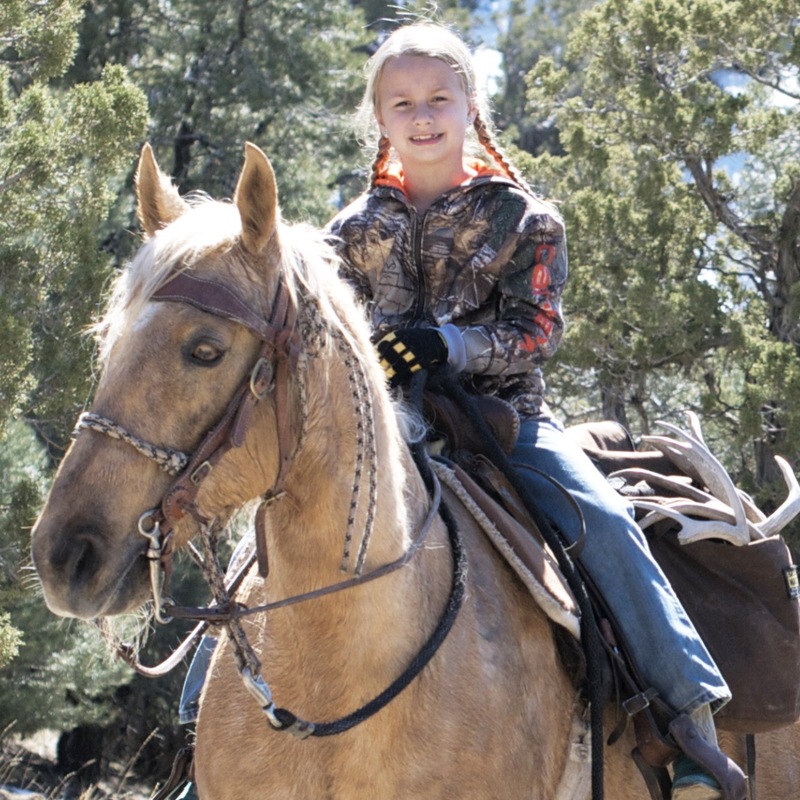 Keep Em’ Safe: The reality is antlers can be worth a lot of money. Equipped with that knowledge it is important that you keep them stored in a safe location. If left out in the open, they will be stolen. This is becoming a growing problem and buyers are offering rewards for information leading to prosecution of such thefts. Keep em’ safe! 10. Hold On: If you aren’t quite sure about selling a specific antler, hold on to it. 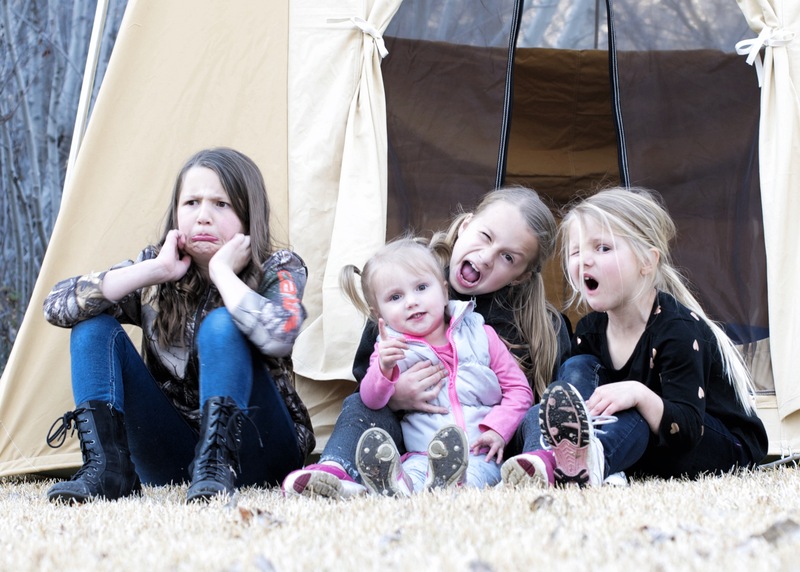 There is no reason to rush into selling any specific shed or stack of sheds. The reality is each shed has a story. There is a great deal of satisfaction that comes from a big ole’ check; however, don’t get lost in the $$$. That shed will likely never mean to another what it means to you. 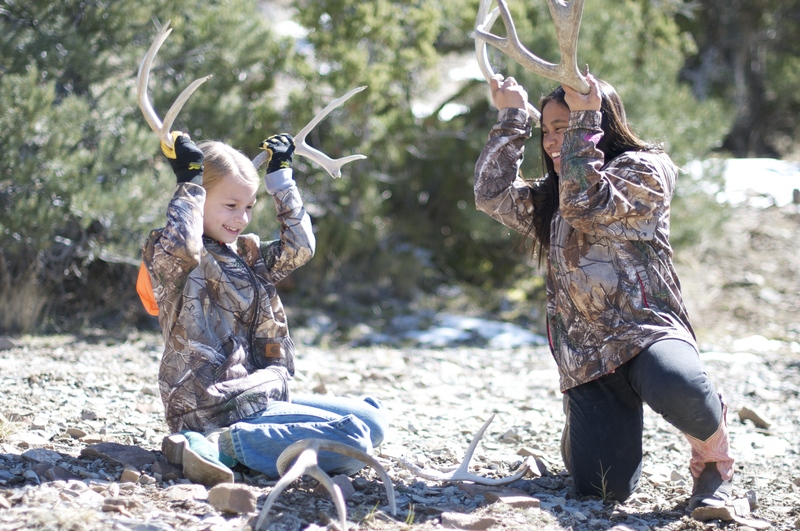 Keep a few of those special sheds and share a story! Hold on! A special thanks to Steve Sorensen and Dallas Hemeyer. 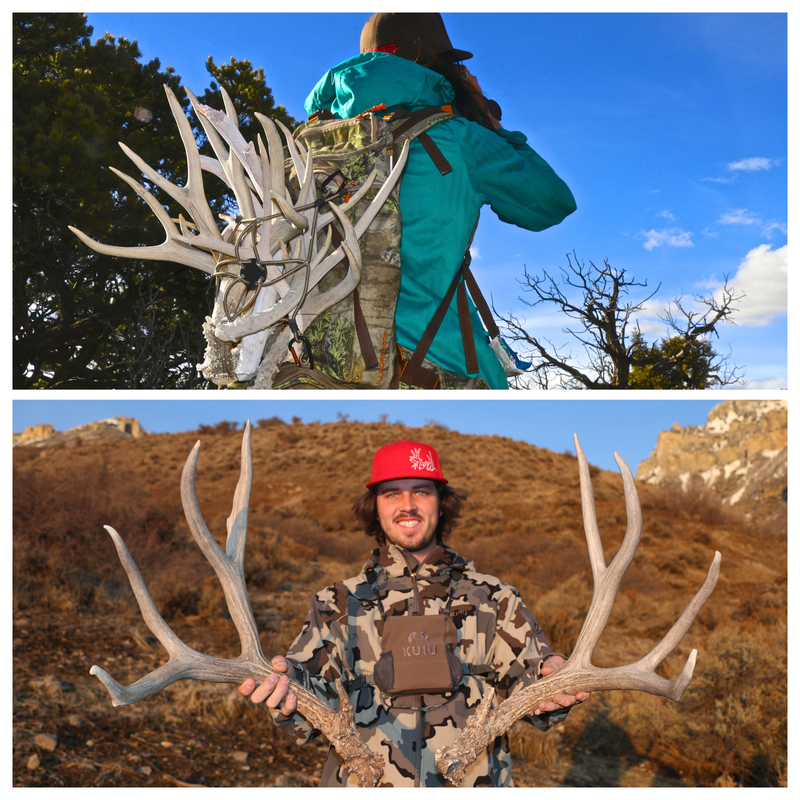 Follow them on instagram as @antlerbuyer1976 and @365pursuit. 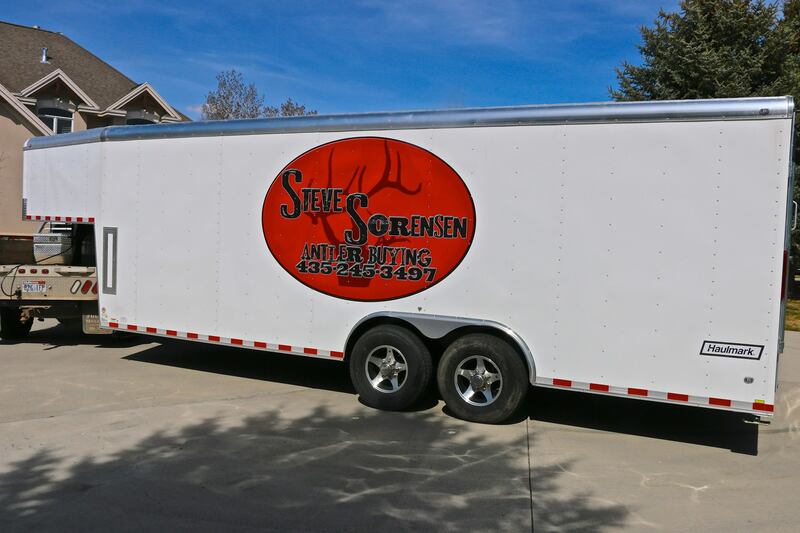 Contact Steve Sorensen Antler Buying at 435-245-3497. These guys will not disappoint! Photography provided by Dallas Heymeyer.